For some reason, fans have been getting overly obsessed with getting to know about a film’s run time before it releases. There’s actually no co-relation between the length of a film and the quality, with film’s run time discovery hardly giving fans an idea of how much of story will get unfolded. In Avengers: Endgame’s case, fans have been anticipating a lengthy run time, just to make sure all characters get equal screen time for the culmination of MCU. However, a new report claims that the film is one minute shorter than the runtime of listed by theaters. Avengers: Endgame: How long will be the film? In a new box office article by The Hollywood Reporter, it’s been claimed that the film will be clocked at 3 hours and 58 seconds. As per AMC and Fandango, Avengers: Endgame will have a run time of three hours and two minutes. 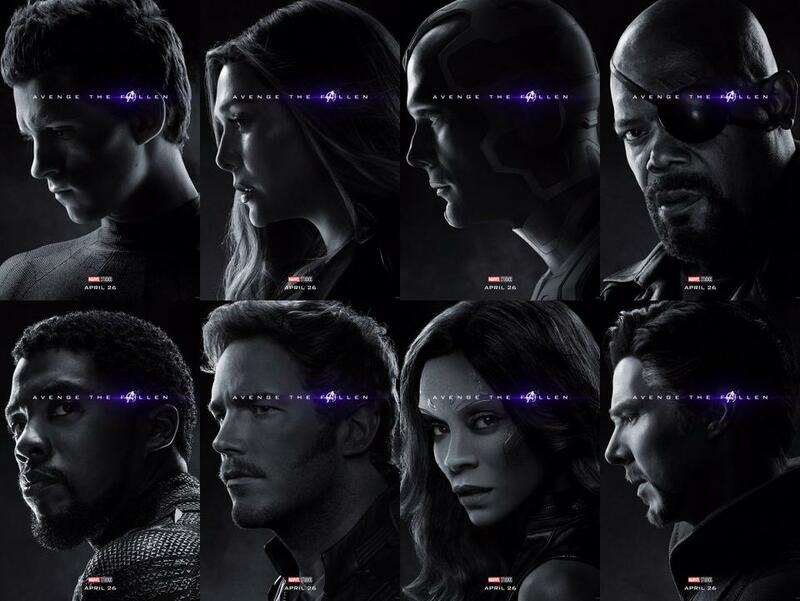 Also Read: ‘Avengers: Endgame’ Poster Brings Back Fallen MCU Heroes!! It’s unknown where this comes from as it might just be an oversight from an outlet giving reports at an inaccurate time. While the whole difference is almost negligible, the post credits scenes last for just a minute and different run times may related to a similar sequence. Currently, Infinity War is the longest film clocked at two hours and 28 minutes.